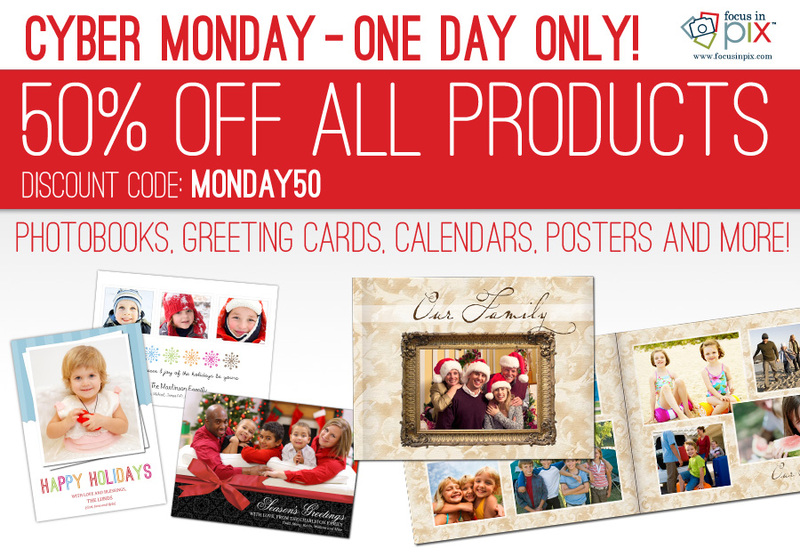 Valid on ALL PRODUCTS — ONE DAY ONLY, NOVEMBER 26, 2012. Use voucher code MONDAY50 during checkout. Discount code will take 50% Off Any Product. Offer good for 24 hours only starting 12:01 AM on 11-26-12. Orders must be placed by between 12:01 AM and 11:59 PM on 11-26-12 to receive discount. Don’t forget to choose FREE SHIPPING on orders over $100!